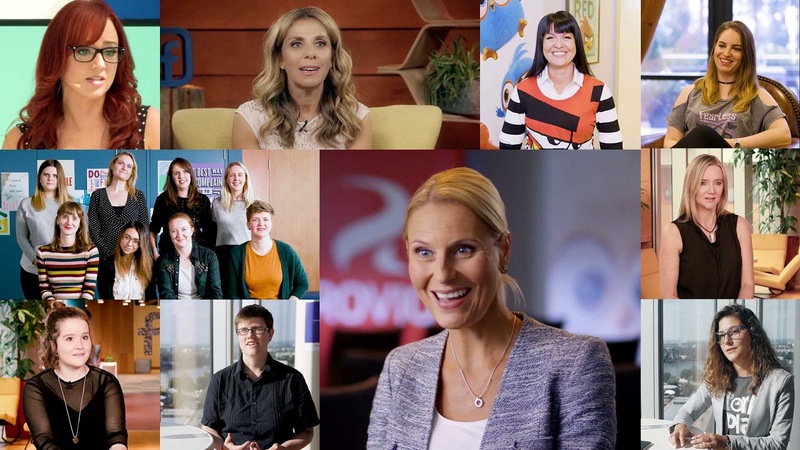 Women in Games WIGJ, the not for profit, games industry diversity organisation, today announced that Facebook will be its headline sponsor for the European Women in Games Conference, taking place on the 11th-12th September at City University. With the objective to educate, inspire and help stimulate future generations, the inspirational two-day event will comprise of keynote speeches, panel discussions and workshops with insight provided by key staff members from Facebook HQ. There will also be over 40 speakers and panellists from across the games industry that represent the diverse wealth of sectors and the talent within them. The event will take place at central London’s City University, highlighting the need to promote diversity through and within education, giving rise to a talented, inclusive new generation in the games and tech industry. Dr Radu Jianu, Lecturer in Computer Science commented, "City, University of London feels privileged to this year host the European Women in Games conference for its 8th edition, in central London. As an institution deeply committed to promoting diversity and one of the few universities in the country offering programs with a dedicated focus on games technologies, we are particularly excited about this partnership. We have watched the conference grow rapidly over the years into one that welcomes and inspires hundreds of computer games professionals and are looking forward to becoming part of its journey." Marie-Claire Isaaman CEO of Women in Games WIGJ said, "The Women in Games WIGJ, not for profit organisation exists to double the number of women working in the games industry by 2025. Our flagship event is the European Women in Games Conference which has a 7 year history of educating, inspiring, and helping to stimulate future generations of talent in the technology and creative industries. We welcome Facebook as headline sponsor. It sends a clear signal of the intent to change the face of games and the tech sector and we look forward to our long term partnership." Women in Games WIGJ is inclusive and male delegates are very welcome. For further details about the conference please visit: http://www.womeningames.org/ .